A sweet tale about growing up and the excitement of a new arrival in the family. 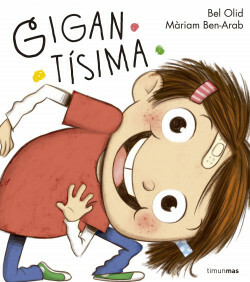 Little Giant is the story of a girl who’s about to get a new little sister. Somehow she gets the idea that the new arrival will be... a little giant!